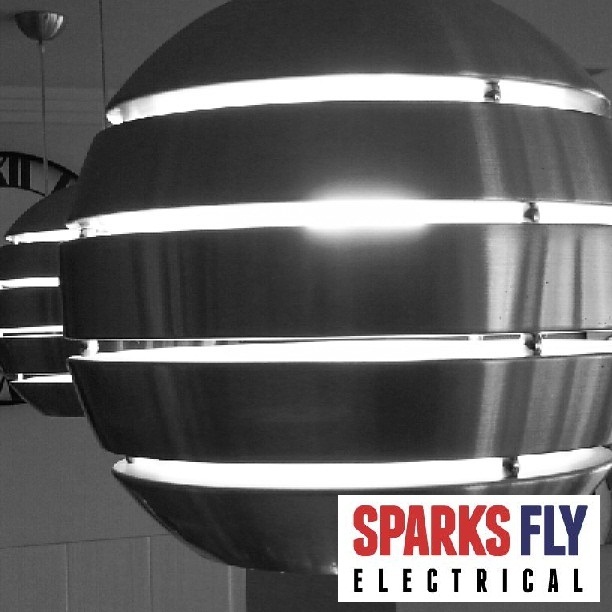 Canberra Electrician - NEW HOME FIT OUTS Sparks Fly Electrical is Canberra's best electrical service. Whether you're designing outside or inside your new home, we can provide helpful ideas to accommodate your needs. From planning a power and lighting design to installing and testing, we can work with you from beginning to end.